Discover our inspiration, why we champion our programs and how we advocate through the community. 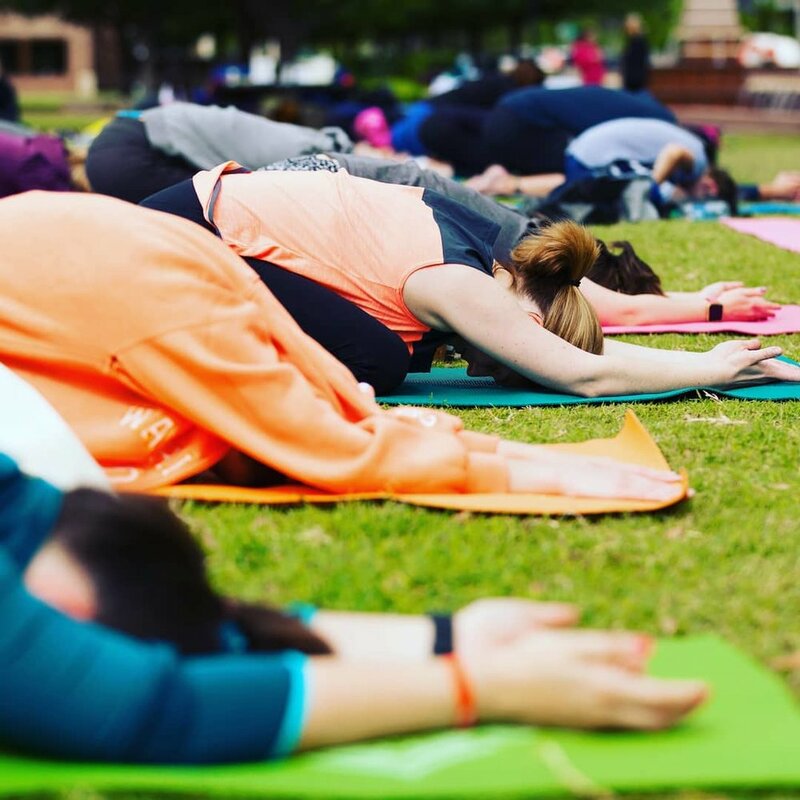 We focus our efforts towards contributing yoga classes and events to various communities throughout DFW to help raise awareness and funds to support our children locally and abroad. We hope you can join us ON & OFF the mat this year!